Shires make a fantastic range of stylish and hard wearing equestrian products from rugs, breeches, jackets, boots, stable equipment and the list goes on. You can even get matching rugs for your dogs and horses. They offer great value for money and have a really friendly team that are always willing to help. I have been part of the Shires Performance Team since the spring of 2011. I really enjoy doing photo shoots for the catalogues. The one on the beach was a particular favourite. My horses and I will be spotted wearing their products at all our competitions. Mirrors for Training offer a dedicated nationwide mirror installation service, specialising in the leisure industry, performing arts and dance, home gyms, our mirrors are manufactured to the highest standards, competitively priced and are also popular with schools, councils, hotels, shops, showrooms, museum, restaurants, salons and equestrian arenas. In October 2013 I won sponsorship with Mirrors for Training after applying through a Face Book competition that got over 600 entries. They came and installed 5 fantastic mirrors for me. I had 2 vertical mirrors in the corners and 3 horizontal mirrors at "c". 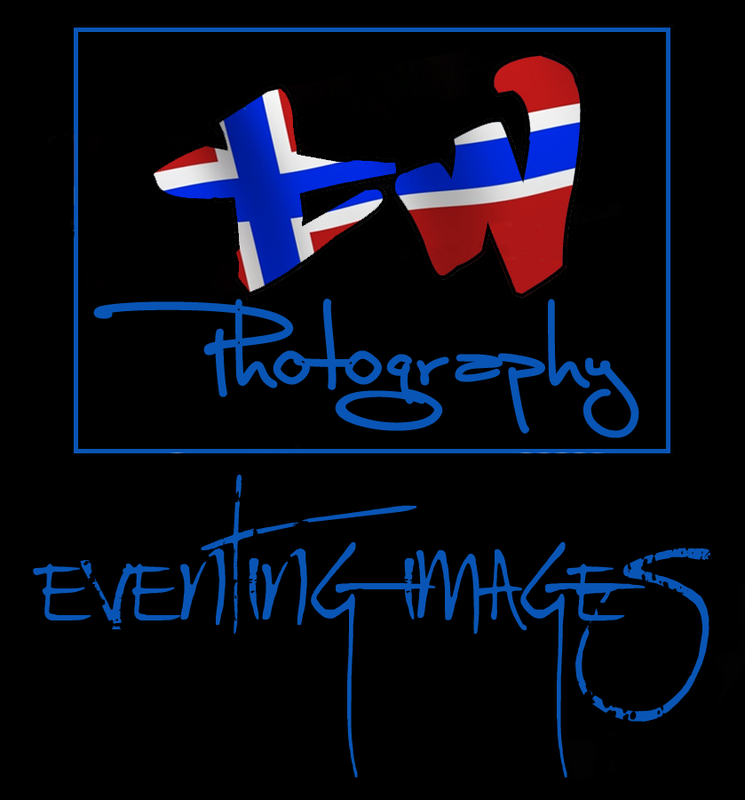 Tim Wilkinson of Eventing Images is a 32 year old part-time semi professional photographer, based in Nottinghamshire. interesting and fantastic images with an incredible attention to detail. any ideas about photos at certain fences, he is also not scared to try something different and away from the norm! Watch out for him on the cross country course and feel free to stop and discuss with him your requirements, private yard visits, portraits or rider support and sponsorship opportunities. Masterclip is a professional online retailer, offering only the best range of animal clippers for dogs, horses, sheep, alpaca and cattle. They have over 25 years retail experience and offer great products at affordable prices. Masterclip offers a comprehensive range of clippers to suit all needs of animal clipping and if you are unsure of what clipper to buy, give them a call, as their knowledgeable and friendly team are there to help. When you buy a set of Masterclip clippers, you have complete peace of mind that you are buying a quality clipper, as each model has been carefully selected, tried and tested and comes with a one year warranty. Equine Industries is a company that launched early in 2014. 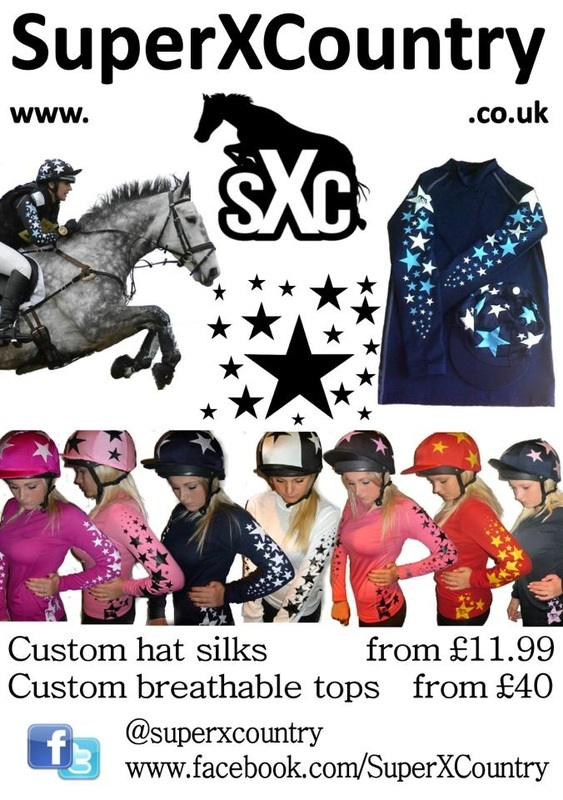 They are a fashion led Equine Clothing label with garments that can be used for workwear or leisurewear. The majority of their garments are printed t-shirts with all sorts of wonderful designs, but watch this space as I know they have lots of ideas in the pipeline. All Stitched Up is the home of the Equestrian and Farming themed “onesies” and also manufactures a range of clothing for both horse and rider in addition to dog beds, dog coats, and miscellaneous accessories. Equestrian Direct has been at the forefront of new and cost effective quality horse riding ARENAS and GALLOP surfaces since the growth of the equestrian all-weather surface industry in the early 1990′s. They have successfully completed thousands of projects in the UK and many in Europe, and continue to be one of the UK horse industry’s most popular choices when it comes to arena and gallop surfacing. They pride themselves on providing a quality riding surface to suit your requirements and budget, whether for leisure or professional / commercial use. Their range of surfaces suit indoor and outdoor horse riding arenas and they are happy to provide full construction or supply the surface alone. Through diligent research, they are able to source innovative new surface options, all of which perform to a high level but will have no detrimental effect to the environment. 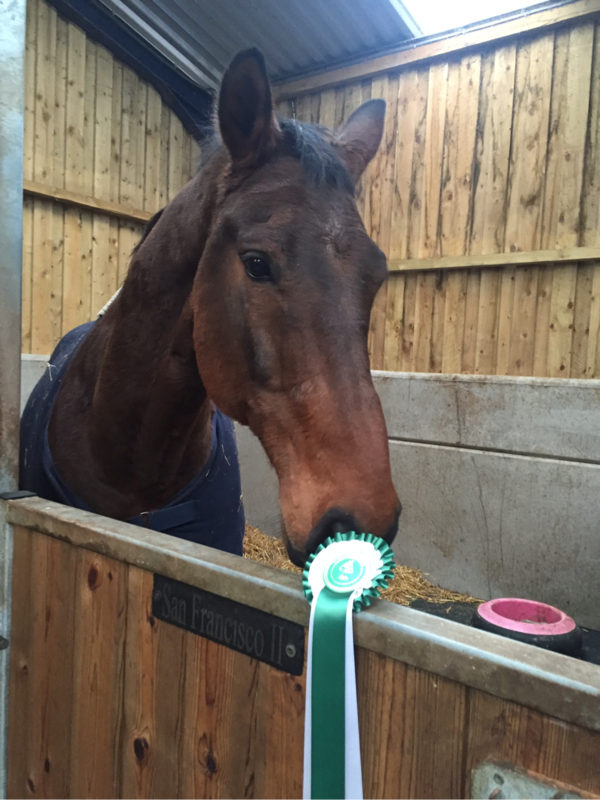 With a dedicated team, who ride at all levels and disciplines our customers have access to first hand experienced equine knowledge – covering all areas of the equine market, allowing them to offer more suitable products specific to our individual customers requirements. Equerry is a range of top-quality feeds, produced using the finest ingredients, manufactured by HJ Lea Oakes. Whether you are looking for a Cool Mix or a Conditioning Cube their feeds have been formulated to provide your horse with everything he needs in one bag. Equerry horse feeds are formulated by experienced equine nutritionists. Highly digestible fibre sources are utilised to support a healthy digestive system. Highly digestible cereals are used where appropriate. All their feeds are balanced with vitamins and minerals to support health and wellbeing and include good quality protein sources for muscle development where appropriate. Elite Coachworks & Horseboxes Ltd are very proud of their high class craftsmanship that they offer. 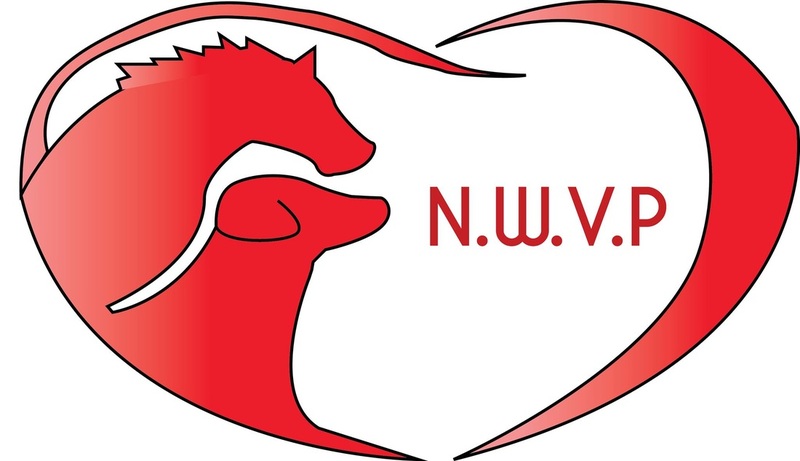 They use the finest most durable materials on the market that they have tried and tested and with over ten years in the horsebox industry and being horse owners they really do class themselves as the horsebox experts! Elite provide luxurious quality horseboxes at realistic prices. They are the most competitive manufacturer in the UK, if not nationally and are extremely passionate about their finished product. They produce the most finest and attention to detail horsebox on the market and they manufacture 7.5 tonne with pop out side with a very generous payload using their expertise and knowledge to construct a lightweight horseboxes which is most affordable! They offer the chance to make your dream horsebox that extra special and also bespoke to your specific requirements with their highly knowledgeable craftsmen who work with you to make your Elite Coachworks horsebox perfect for you and your horse. They take great pride in their work and are extremely proud of their handcrafted five star living accomodation making your Elite Coachworks horsebox stand out from the rest! Elite pride themselves on their stunning, unique luxury horsebox and can provide you with a custom built horsebox including the latest technologies on the market. Adam Ellis Saddles are established high quality saddle makers who are the fastest growing saddle makers and exporters of saddles from the UK.The demand for Adam Ellis Saddles has developed from a global demand for quality saddles, which are designed to the specific and individual needs of both horse and rider. Each saddle made by Adam Ellis and his team are made to measure for both horse and rider. Designed with the anatomical needs of each individual horse, Adam Ellis Saddles are handcrafted to assist in improving horse and rider performance in all disciplines.Pressure tested to ensure that your horses movement is free through the shoulder, enabling positive knee flexion, each design within the Adam Ellis Saddles range is designed for the best possible horse and rider performance. Each saddle is made to measure in Walsall, England by highly skilled Master Saddlers, using the finest selection of calf skins and top grade leathers. Equo are the ultimate online events entry system brought to you by Horse & Hound. This site lists shows and events from across the equestrian disciplines, allowing riders to plan their competition diary and enter shows direct for a small booking fee. Show organisers can list their shows on the system free of charge and enjoy all the benefits of the built-in show management services. Lesley is a fully qualified and insured veterinary physiotherapist based in Cheshire and a member of the National Association of Veterinary Physiotherapists whose requirement for continuing professional development ensures skills and knowledge are kept up to date with the latest research in this developing field. She holds an Honours degree in Equine Science from the Royal Agricultural University and an Honours Degree in Animal Management, Behaviour and Welfare from the University of Chester. She has completed a 2 year Postgraduate Diploma in Veterinary Physiotherapy at Harper Adams University where she is currently completing a research project to gain an MSc in Veterinary Physiotherapy. Shropshire and Cheshire for any type of event. From a small family gathering to a large corporate event, our beautifully designed hire marquees can help you create a perfect event that will impress your guests. Marquees have an unique setting, a temporary structure designed for an event. They are flexible in design and can take any shape to suit your site. You can easily stamp your character on marquees and the opportunities for decorations are endless! Using a marquee also gives you the opportunity to host your event at home and welcome your guests without the worry of any mess. Based in South Cheshire we travel all over the Shropshire, Cheshire, Staffordshire and North Wales and have been providing clients with an unbeatable service for over 20 years. We combine our high quality standards with sensible and affordable prices that allow us to deliver marquee events for any budget. We offer a wide range of marquee styles and interiors to suit various budgets and tastes. So whether it's for 10 guests or 1,000 guests, we can supply a marquee to suit your needs. This is our E-Store where you can purchase your own custom cross country colours. We have a wide range of hat silks, whether you want something very jazzy or just plain. We are extremely happy to offer our custom breathable sets which we launched in 2012 and are still going from strength to strength keeping the popular traditional feel but with a modern twist. For everyone who loves the traditional style we still have our rugby and sweatshirt sets. Everything on this E-store is still up-keeping our affordable moto and there really is something for everyone’s price range. We have recently launched our new kids sets which range from sweatshirts to breathable. If you still can't find what you are looking for then do get in touch we are a custom company that Endeavour to meet your personal requirements.